FINALLY, A TRANSPORTATION SERVICE THE WAY YOU NEED IT! 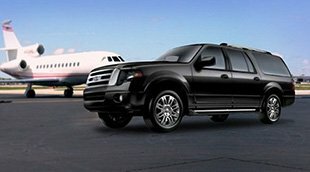 Looking for Reliable San Diego Car Service Airport? We, Car Service San Diego get your busy lifestyle, that’s why we’ve set our standards high for our capable staff of friendly transportation experts. But just because we have high quality standards and operating principles doesn’t mean we’re not affordable. 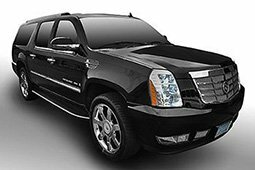 Our San Diego Car Services are affordable, reliable and available on short notice 24/7. 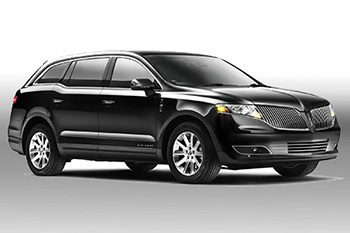 We use reliable flight tracking apps for airport transit, up-to-date GPS, and only hire excellent drivers. 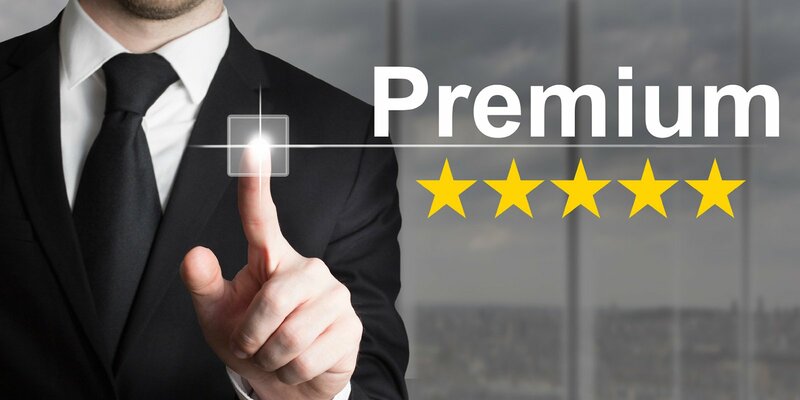 Providing on-the-spot billing and receipt, easy only reservations, and special request accommodations are only a few of the great things we can do to enhance your daily trek. Get Instant price quotes for Car Service to San Diego and Cheap Car Service San Diego. Keeping up with the times means being one step ahead of everyone else. That’s where you are when you ride with our skilled and knowledgeable drivers, in immaculate and reliable vehicles. Available anytime and anywhere. Keeping our patrons on time to every flight with dependable flight tracking apps and keeping up to date on weather and traffic information. 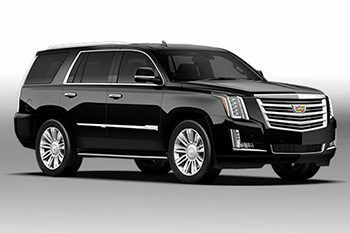 We make it easy with our meet and greet and accommodating chauffeur services. Maintain your image with immaculate late model vehicles designed with you in mind. 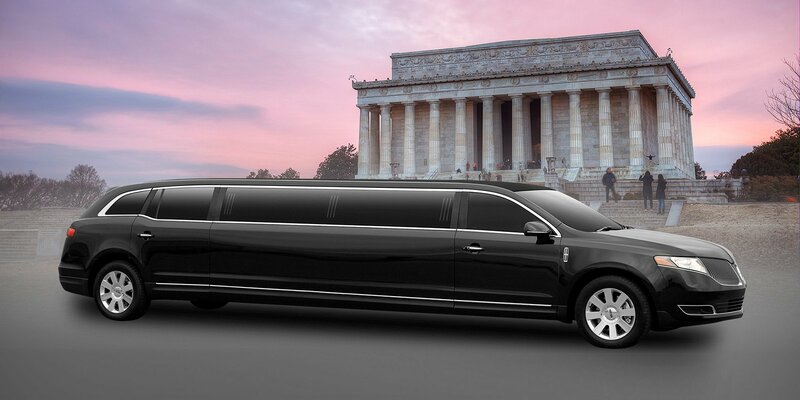 Receive VIP treatment, confidentiality, and arrive promptly everywhere you go. Ride with us and you ride for comfortability. Bringing fun to the foreground. 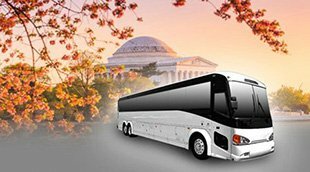 We provide exceptional transportation for small and large groups, short and long distance, short notice—anytime. We focus on safety and organization to make your plans a success. 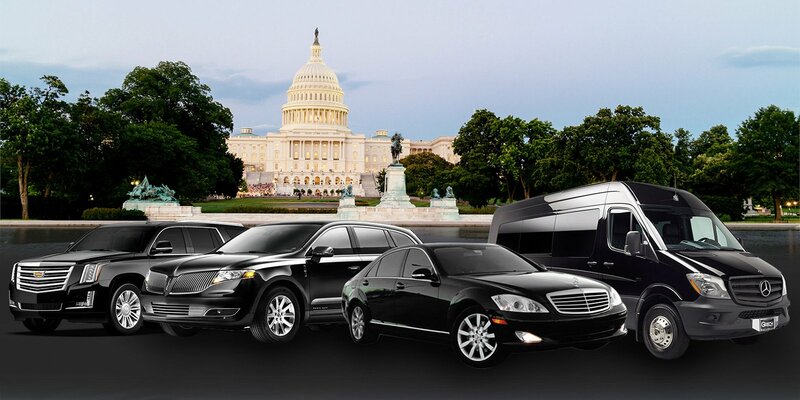 Taking you anywhere you need to go, for any amount of passengers and working with your budget. 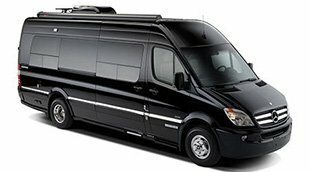 We offering several varieties of charter bus rentals, all which feature comfortability and reliability for a great price. 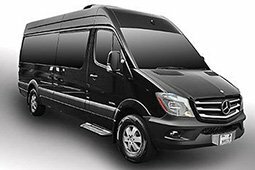 Offering shuttling services that your business can rely on for dependable, professional, and skilled drivers. 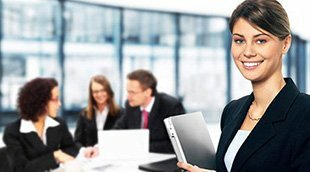 Working with your requirements and your schedule—available for round the clock transportation. 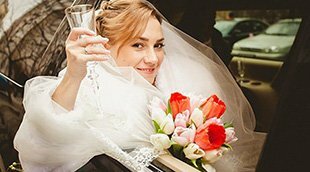 We try to assist in the creating the best day of your life by offer service you can trust, providing the privacy you need, and the accommodations you require. Let’s make your special day one to remember forever. 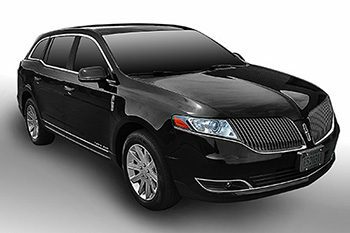 We’re here to help take your celebration plans to the next level by offering transportation service that is the party itself. 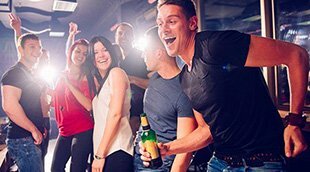 From a premium dance floor, to a full bar and neon lights, your night is sure to be a blast! 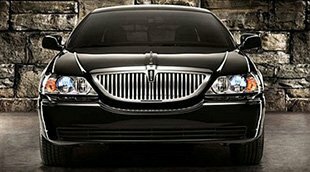 Providing transportation that all planners can rely on to be on-time and work with your scheduling needs. 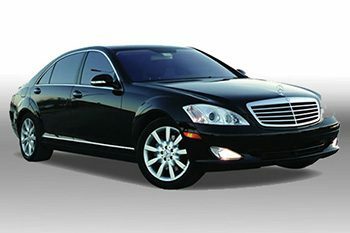 You can expect our chauffeurs to be of assistance in any way they can, including special requests and accommodations. Modern vehicles for modern solutions. Relish in the comfort, style, affordability of what a great fleet should be—these are a few of the amazing things you can experience within our Car Service San Diego huge versatile fleet. Offering the Most Variety at the Best Rates Ever!